The entire Museum is yours with this rental package. 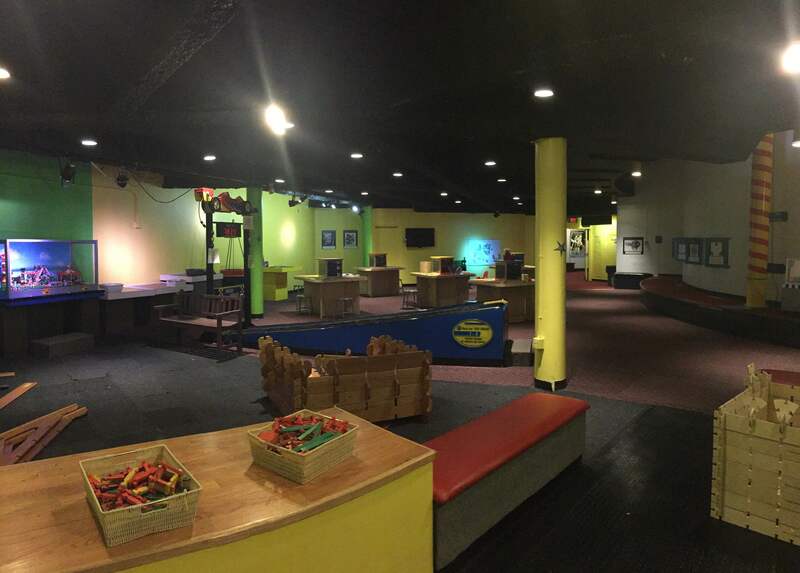 Enjoy access to all three levels of The Children’s Museum for up to four hours. 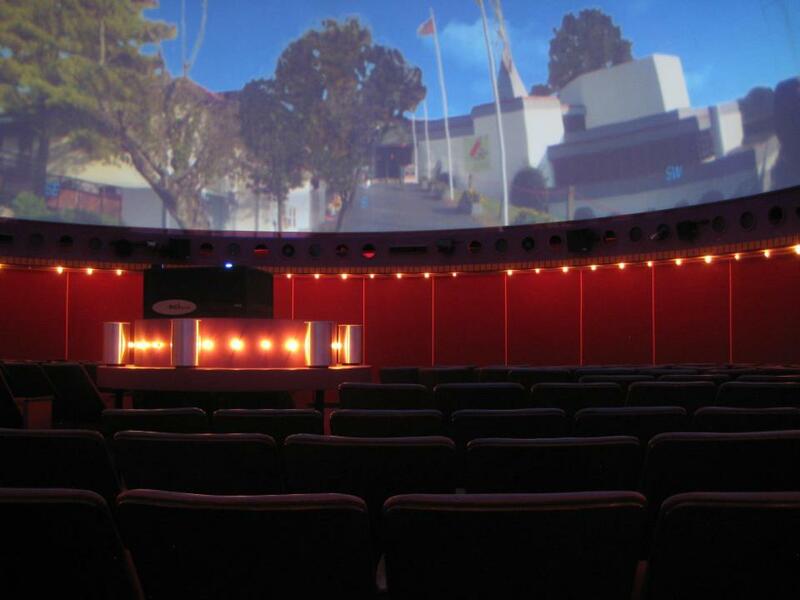 This includes access to all hands-on exhibition areas, the UTC Wildlife Sanctuary, Idea Zone, KIDS’ Factory, Critter Crossing, and the Travelers Science Dome at the Gengras Planetarium. Utilize all three classrooms and the outdoor courtyard, both easily accessible from the Museum. You can accommodate up to 400 guests with this rental option.